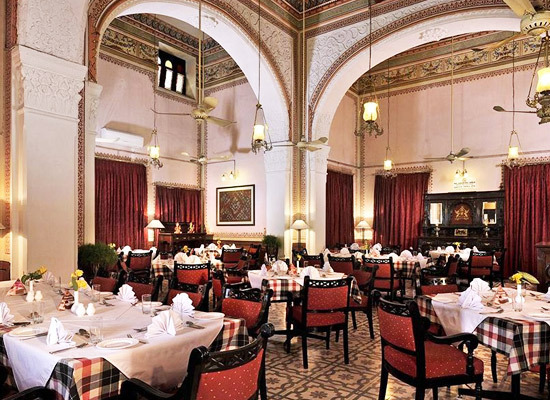 "Kota, lying in the North Western part of India, at Rajasthan had been the erstwhile centre for trade and commerce.Umed Bhavan Palace in Kota was constructed by Maharaja Umed Singh II. Umed Bhavan Palace in Kota was constructed by Maharaja Umed Singh II, in the year 1905. Pink hued sandstone carved in Indo-Saracenic style with some white Khimach and Italian marble makes it all the more beautiful. 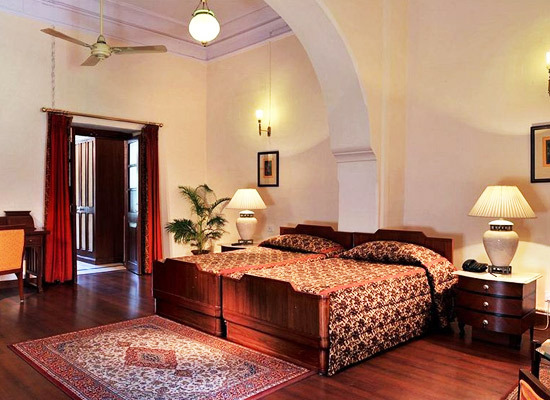 Royalty is associated with every nook and corner of this heritage building; owned by the regal family of Kota, it was sold to the Welcome Group after Independence. 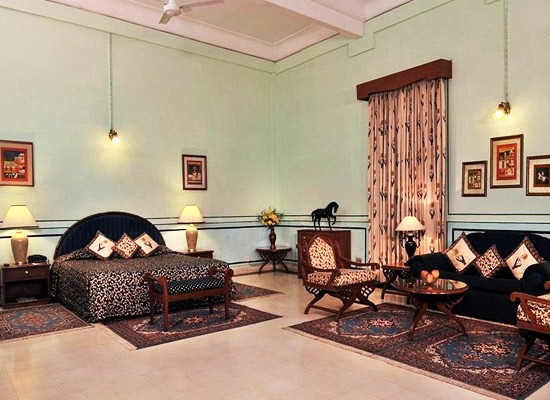 Umed Bhavan Palace in Rajasthan has a lush green field in front of it. 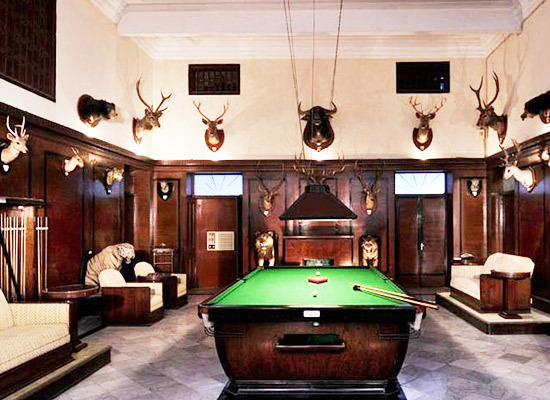 Replete with Victorian décor amalgamated in perfect proportion to the traditional Rajasthan furnishings, this place boasts of it trophies and hunting materials. The central museum is complete with antique articles and regal artifacts. 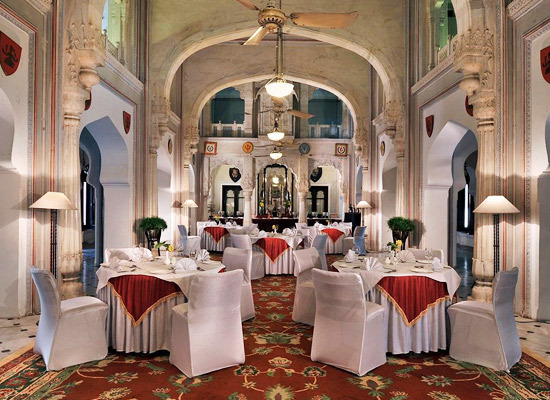 There is a beautiful Edwardian Clock, banquet Hall and a Durbar Hall. 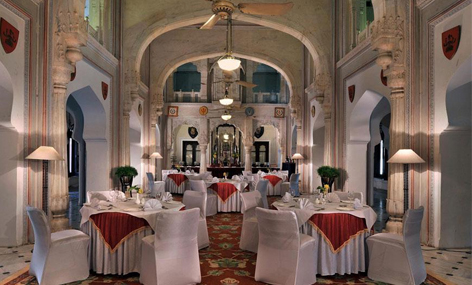 Umed Bhavan Palace has a multi-cuisine restaurant that offers various types of Indian, Chinese and Continental dishes. Kota, lying in the North Western part of India, at Rajasthan had been the erstwhile centre for trade and commerce. It has numerous places of tourist attraction like Adhar Shila, Godavari Dam Mandir Garh Palace, Chambal Garden, Bheetariya Kund, Gapernath and Badoli Temples, Kota Sari is especially famous among Indian women who like to have it in their vast collection. A worth visit, Kota, had been the capital of princely state of Kota.